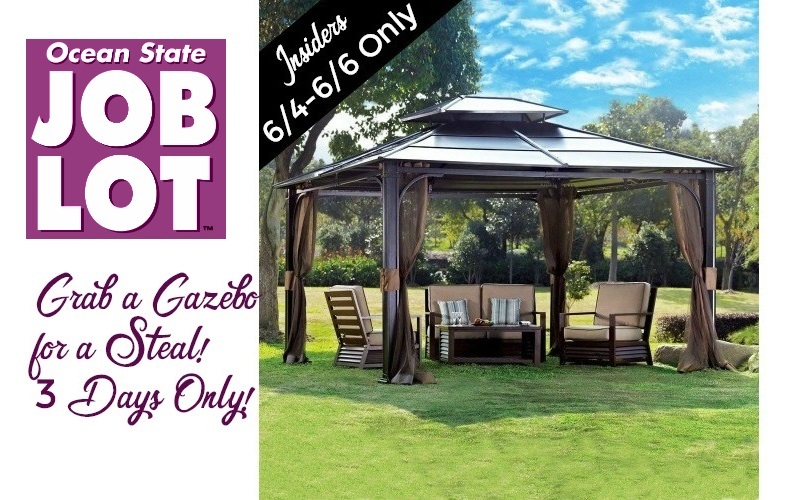 Gorgeous Gazebo for a Steal~ 6/4-6/6 ONLY! 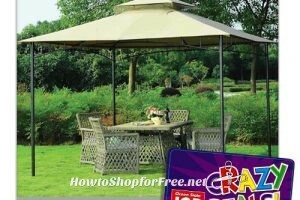 60% OFF Pop-Up Gazebo~ Perfect for Parties!!! 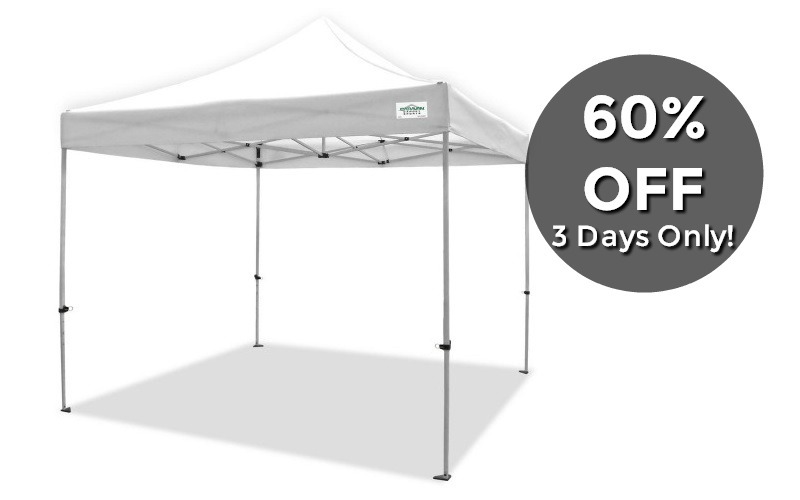 50% OFF 10ft x 15ft Gazebo at Job Lot this week!! 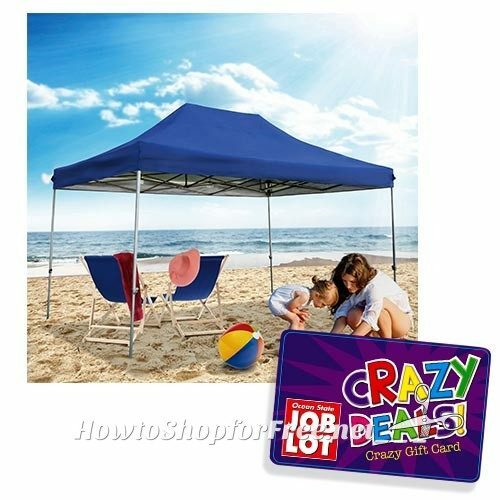 FREE $100 Gift Card wyb 10’x20′ Gazebo at Job Lot!! 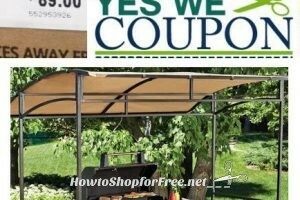 Denver Grill Gazebo 50% OFF at Job Lot! 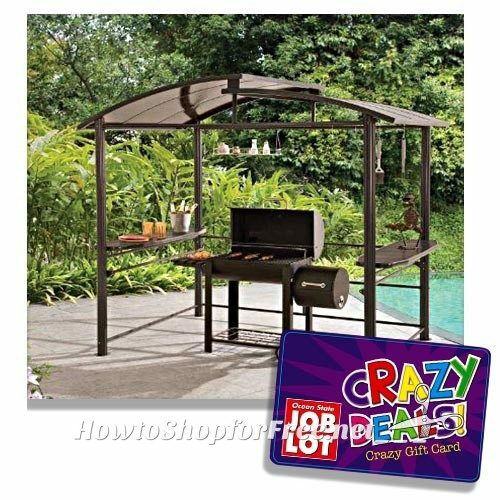 Grill Gazebo ONLY $21 (Was/$89) Perfect Summer Clearance! 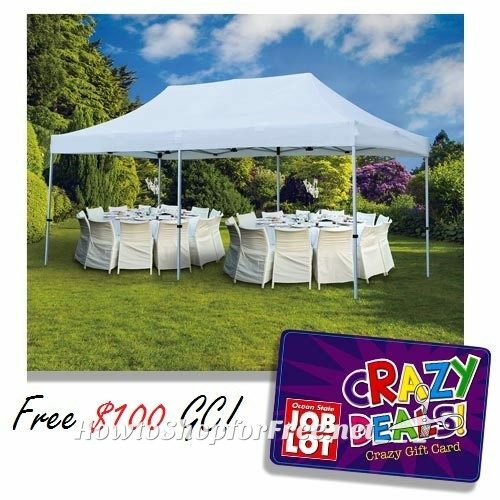 10’x10′ Gazebo for $69.99 at Job Lot this week!! 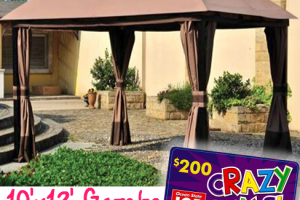 $100 OFF the Z-Shade 13′ x 13′ Gazebo ~ Perfect for Summer! 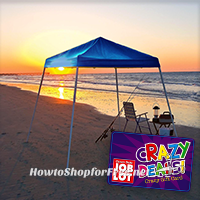 Wowzer, Grab a Gazebo UNDER $40 from Job Lot! 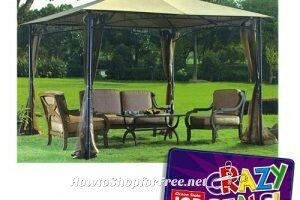 Gazebo for Parties, Graduations and MORE! 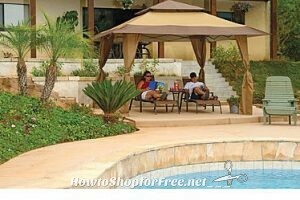 Only $279! 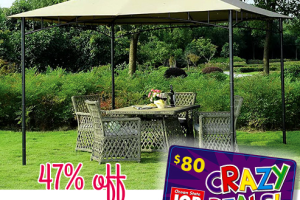 WHOA—$99 Gazebo (10’x12′) at OSJL!